A Highland Park woman out looking for her dog was carjacked and strangled, police said. In the incident on Monday evening, the woman said she was in her car on Union Avenue trying to spot the dog when two people came along and said they had seen the dog and would help her find it. 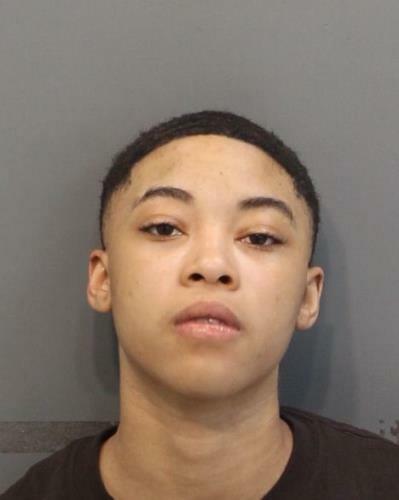 They got inside her 2018 Honda Civic with one in the front passenger seat and the other in the back seat. She said they drove for several blocks, then the person up front told her to get out of the vehicle. She said when she refused the person began to strangle her and punched her in the face. The woman said she then got out of the vehicle that is purple with two palm trees on the license cover. The pair drove off going north on S. Willow Street. He followed the vehicle until it turned into a parking spot, then Ms. Hester and the juvenile were placed into custody. The owner of the vehicle responded and said it was Ms. Hester who had assaulted her.